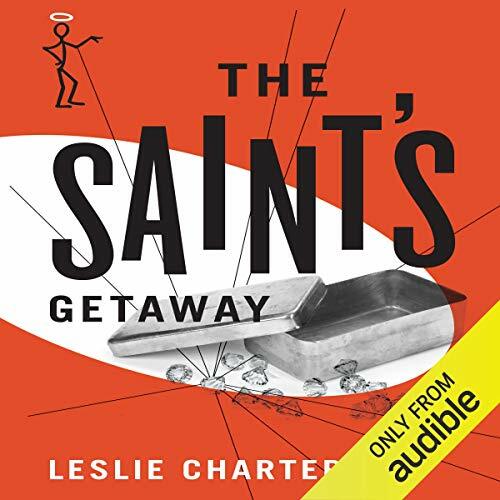 The Saint is back - 50 audiobooks are now available starring the debonair classic crime hero. Simon Templar is the Saint - daring, dazzling, and just a little disreputable. On the side of the law, but standing outside it, he dispenses his own brand of justice one criminal at a time. The Saint is on holiday in Austria with Patricia and his friend, Monty, fully intending to give up crime and lead a respectable life. All his good intentions come to nothing, though, when he sees a man being attacked by thugs and feels obliged to intervene. The stranger seems remarkably ungrateful, and soon they learn why: he is a thief, with a prize that men will kill for. Before the day is out, the Saint and his friends find themselves in a race against time, Prince Rudolf, and the police to retain ownership of the priceless jewels.